older injuries with regenerative procedures. Regenexx® Stem Cell Therapy uses your body’s own natural healing ability to repair injured and degenerated tissues. Ready to rid yourself of pain and discomfort without undergoing surgery? Find out if you’re a candidate for regenerative procedures. Platelet Rich Plasma (PRP) uses excessive bioactive proteins to help regenerate and heal bone and initiate connective tissue repair. 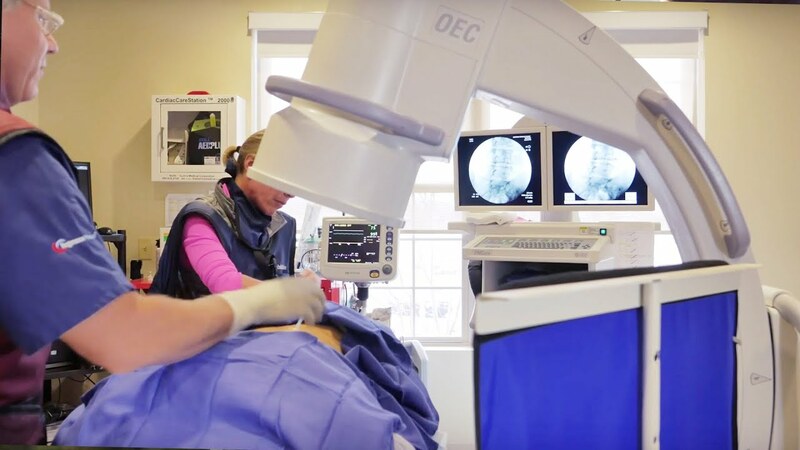 Watch this video for an in-depth overview of how Regenexx stem cell treatments and research are designed to produce the best possible outcomes for patients with orthopedic conditions, joint injuries, arthritis, or spine pain.